My article on Paris’s wasteful tourism was published on My French Life this week. You can visit the égouts de Paris (the sewers of Paris) on your own at €4.30 per adult. For practical information (hours, location) click here. But if you do get the chance, I highly recommend the Paris Walks tour. Check here for the Paris Walks schedule. 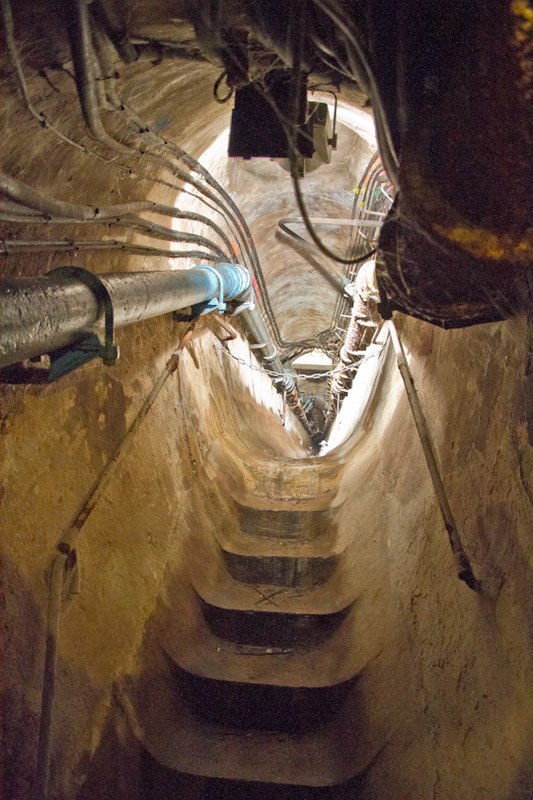 The sewer tour is not one of their regular tours, but they do offer it once a month. Paris has another Paris under herself; a Paris of sewers; which has its streets, its crossings, its squares, its blind alleys, its arteries, and its circulation, which is slime, minus the human form. -Victor Hugo, Les Miserables (1862).